Ravensby Glass now supply a number of insulating unit bonded glass systems utilizing structural silicone that incorporate individualised toggle retention channels. We are approved to manufacture Toggle SG units from Kawneer, Schuco, and Metal Tech which all comply with the current British Standards. Structural glazing systems /Toggle units, can be used to construct visually impressive all glass façades. 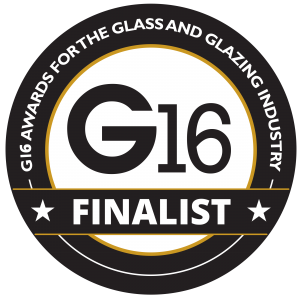 The systems offer the designer a wide and diverse range of profiles that will provide structural integrity, weather performance, thermal enhancement and are considered as an appropriate option for expansive high rise glazed applications. 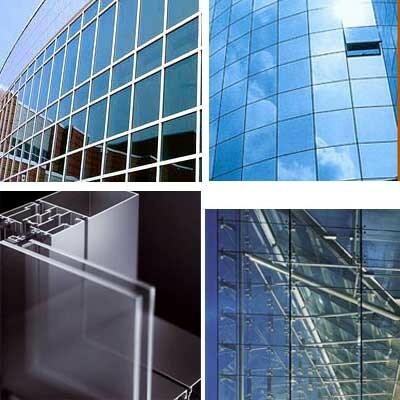 The silicone requirements for each system need to be calculated and depend upon the size of glass, thickness of glass, design loadings and the number of fixing points, allowing designers a wide range of Façade designs and applications.